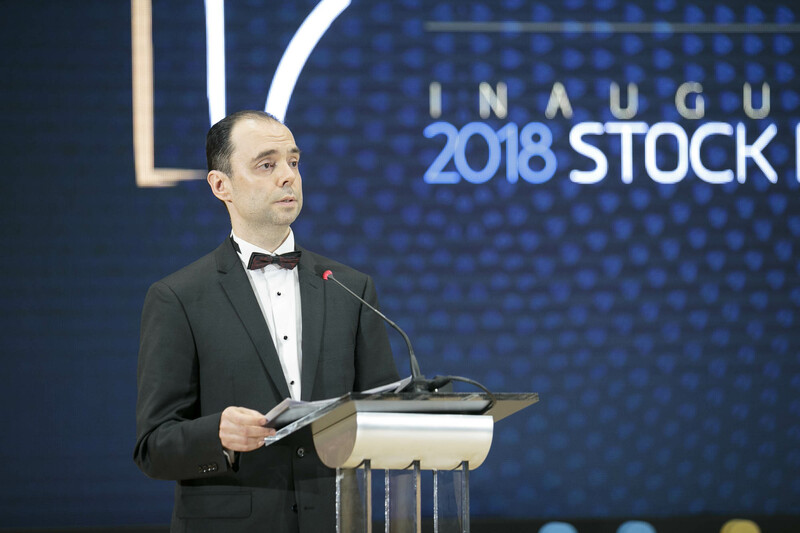 Bucharest Stock Exchange announces the winners of the capital market awards at the Inauguration of 2018 Stock Exchange Year Bucharest Stock Exchange. 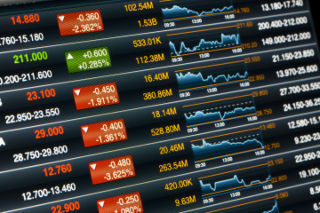 The Stock Exchange is for the people! 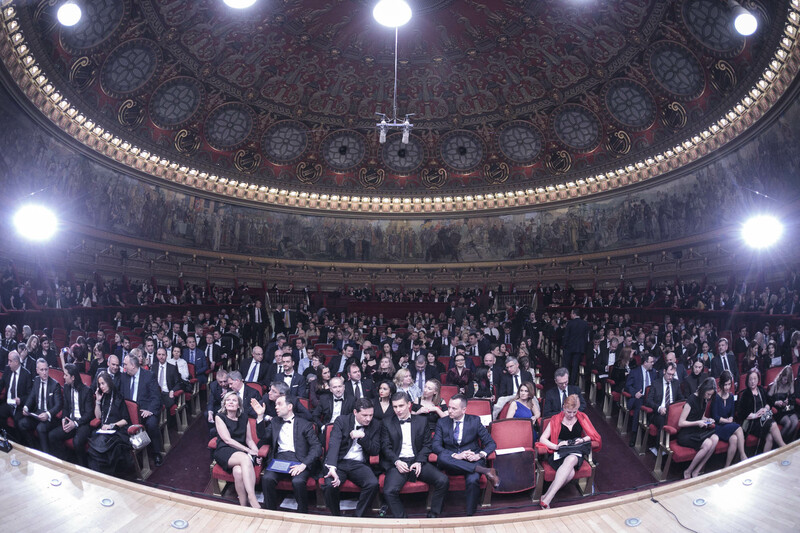 About 600 representatives of the capital market, financial industry and entrepreneurs attended one of the most important events of the year for the capital market in Romania. 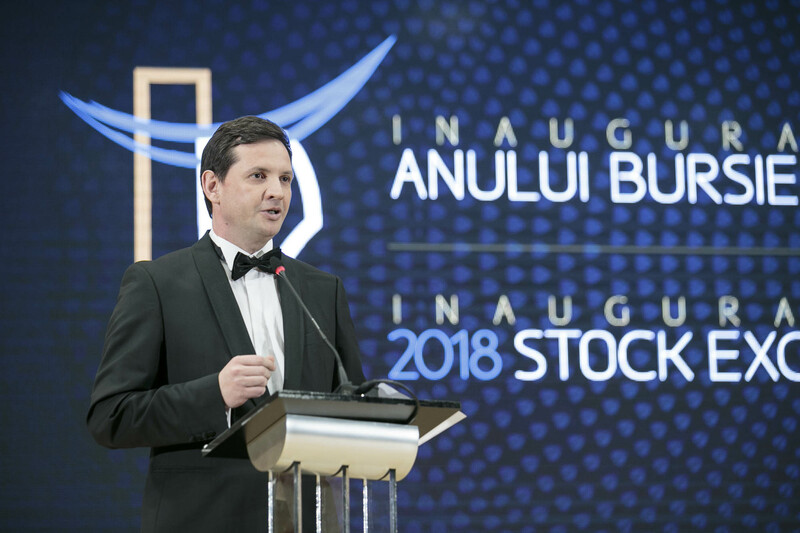 Bucharest Stock Exchange (BVB) announced the winners of the Capital Market Awards at the Inauguration of the Stock Exchange Year 2018. 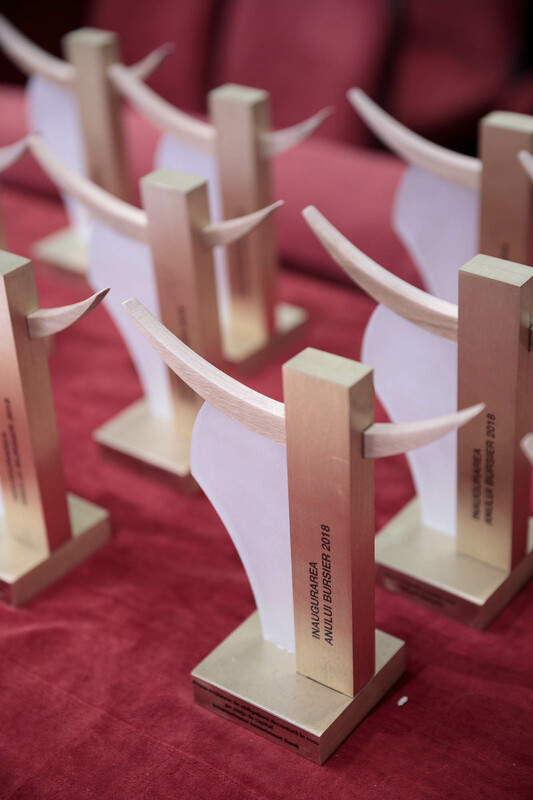 This year, Bucharest Stock Exchange and its partners handed 19 awards, out of which four were voted by the public, who had cast about 3,000 valid votes on the dedicated website: www.isey.ro. 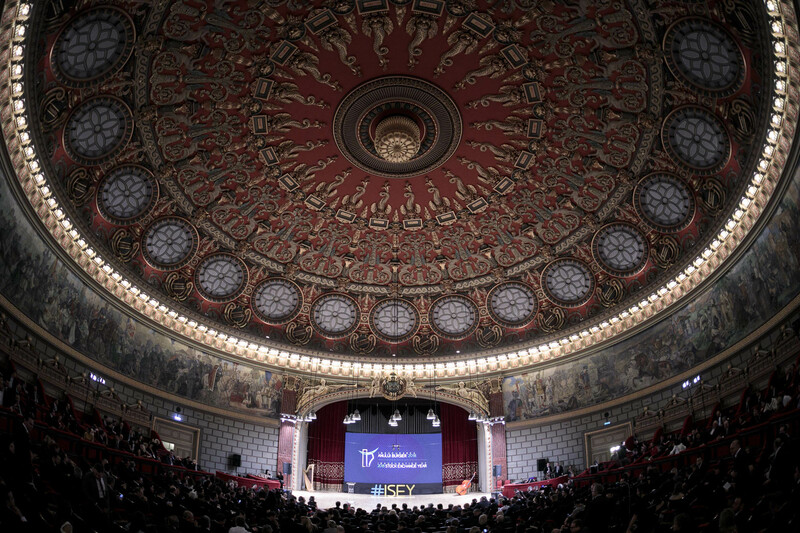 The fifth edition of the Gala took place this year at the Romanian Athenaeum. 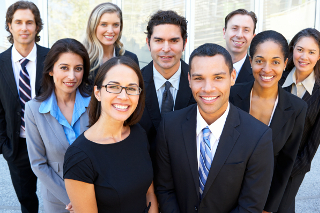 "I started my mandate in a favorable context. 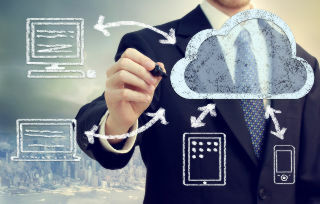 More and more private companies have started going public and this creates the premises for the development of the stock exchange. 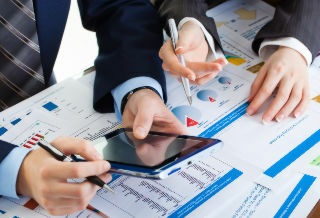 I am pleased to see that more and more managers and entrepreneurs are considering listing on the stock exchange to develop their companies," said Adrian Tanase, BVB CEO. The awards given away at the Gala mirror the performance of the companies and their key representatives during the previous year. 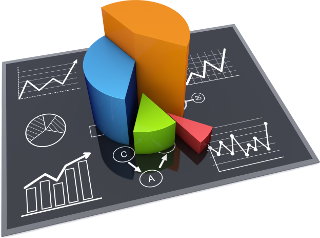 "2017 was a great year for the Romanian stock exchange, both in terms of IPOs and bonds issuances. Four IPOs exceeding RON 1 billion took place and the corporate bonds sector had a very strong dynamic. 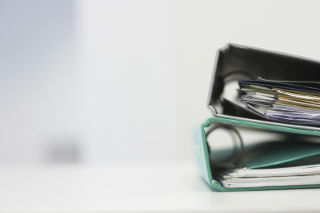 For investors, the returns obtained from the 25 most liquid companies included in the BET-XT-TR index, which includes dividends, amounted to 24% in one single year," said Lucian Anghel, President of the Board of Governors of BVB. 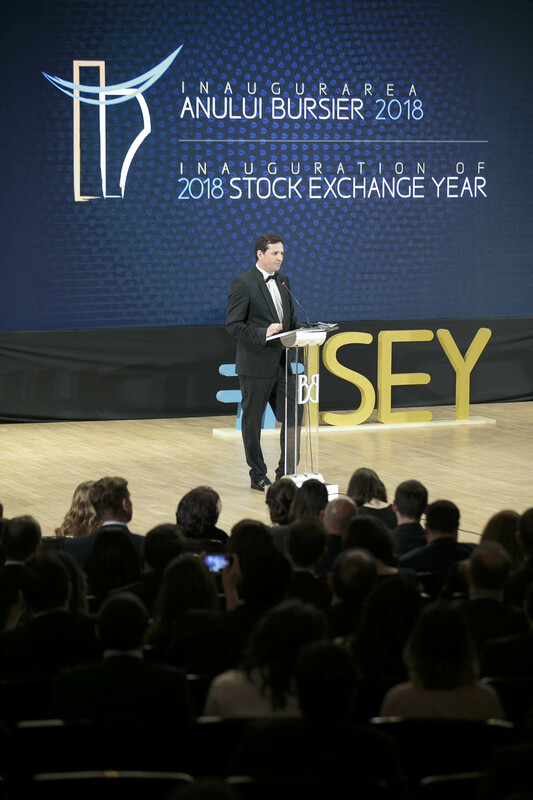 The 2018 edition of the Inauguration of the Stock Exchange Year is supported by the GOLD Partners: : MedLife, Vimetco Alro, BCR, BDO Romania, Citi, Casa de Avocatura Ionescu Sava, Purcari Wineries, Sphera Franchise Group, Banca Transilvania, Nuclearelectrica and Depozitarul Central, the SILVER Partners: Electrica, Mazars, PeliFilip, KPMG, Raiffeisen Bank and BRD – Groupe Societe Generale. Media Partners of the event: DIGI24, AGERPRES, Radio Romania Actualitati, New Money, FinancialMarket.ro, Media Trust and Wall-Street.ro.